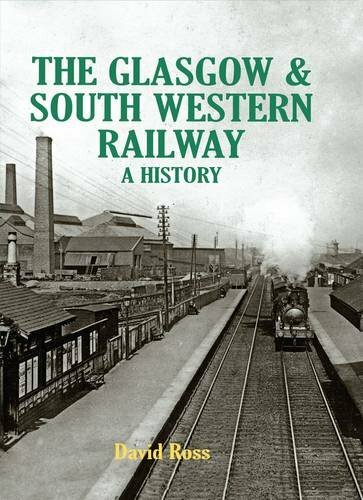 Opened on the Cairn Valley Light Railway (Glasgow and South Western Railway). 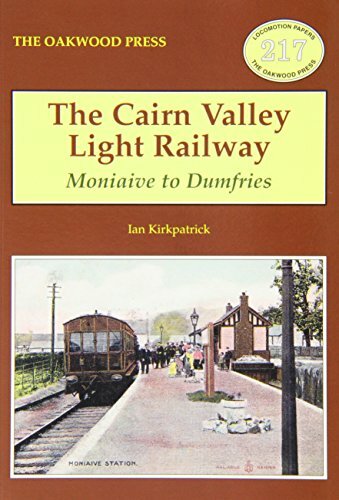 This was the terminus of the Cairn Valley Light Railway (Glasgow and South Western Railway) which started from just north of Dumfries. The terminus was in the south of the town. The station had an island platform for passengers to the south and goods yard, with very large goods shed, to the north. The main station platform was on the south side of the station building with a shorter platform face on the north side of the island, east of the building. A loop was to the east of the station. As the terminus of a light railway the terminus was fairly minimal. The station had a signal box until 1936. It closed to passengers in 1943 and goods in 1949. The single storey brick and timber station building survives. Unfortunately the now unique goods shed burned down in 2012.